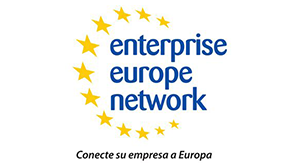 Enterprise Europe Network was launched by the European Commission and is the biggest European network supporting SMEs in their aim to reach international markets. It consists of more than 600 organisations from all over the world, including commerce and industry chambers, technological centres, universities and development agencies. Policies and business opportunities in international markets. Help in technology transfer processes. Access to European R+D funding programmes. 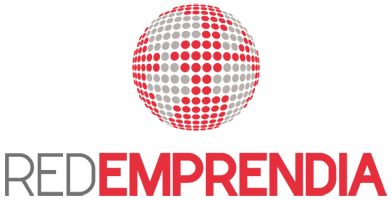 Location of partners for international business projects. Strengthening of innovation management by SMEs. Assistance for SME beneficiary enterprises.